The Galaxy S9 and S9 Plus comes with plenty of new features, including an exciting dual-aperture camera and a new Intelligent Scan login. 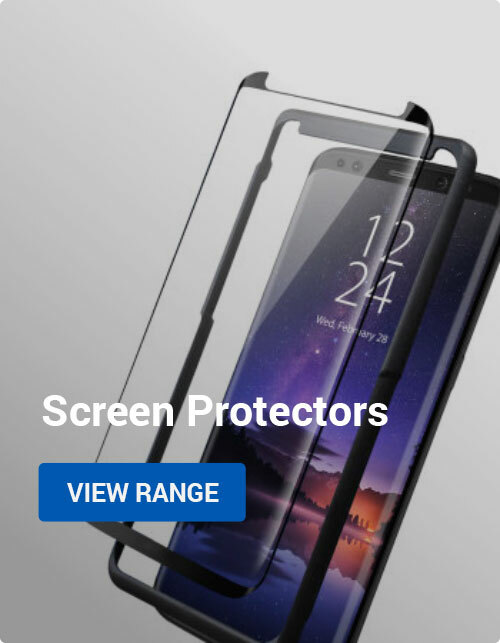 There’s also one that you might not have heard of — the ability to increase the sensitivity of the screen so that screen protectors work at their best! With this new Touch Sensitivity mode enabled, you’ll find your Galaxy S9 or Galaxy S9 Plus is much more responsive and easy to use while you have a screen protector installed. In fact, this nifty trick will make you forget your screen protector is even there! Don’t have a screen protector yet? 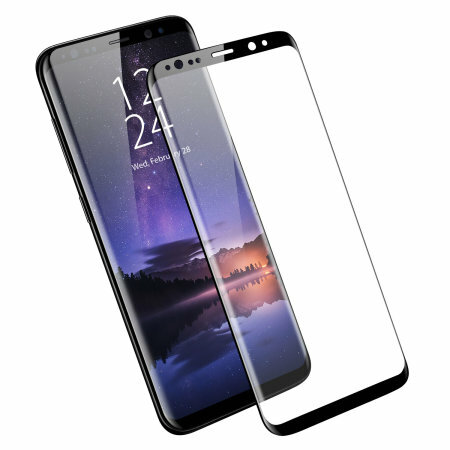 Check out our selection of Galaxy S9 screen protectors and Galaxy S9+ screen protectors to get started! 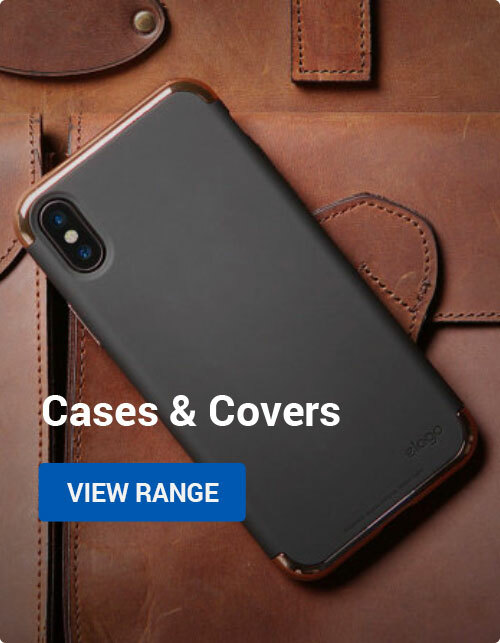 We have a full range available, including tempered glass and plastic film options, plus special screen protectors with privacy features, blue light reduction and more! Did you find this tip helpful? Any other questions? Let us know in the comments below, and we’ll improve this article to help you better! Thanks for checking out this article, and feel free to see our other Galaxy S9 blogs for more tips, tricks and accessory ideas! Android, How to Guides, Mobile Accessories Galaxy S9, samsung. permalink.